Tómas R. Einarsson kontrabassaleikari og lagahöfundur er löngu landskunnur, ekki síst fyrir latín tónlist sína. Í kvikmyndinni LATÍNBÓNDINN kynnumst við manninum bak við bassann og lögin og því hvernig það vildi til að sveitastrákur úr Dölunum elti tónlistargyðjuna út í heim og alla leið til Havana á Kúbu og sneri loks til baka í heimahagana með heita og litríka latínveislu í farangrinum. 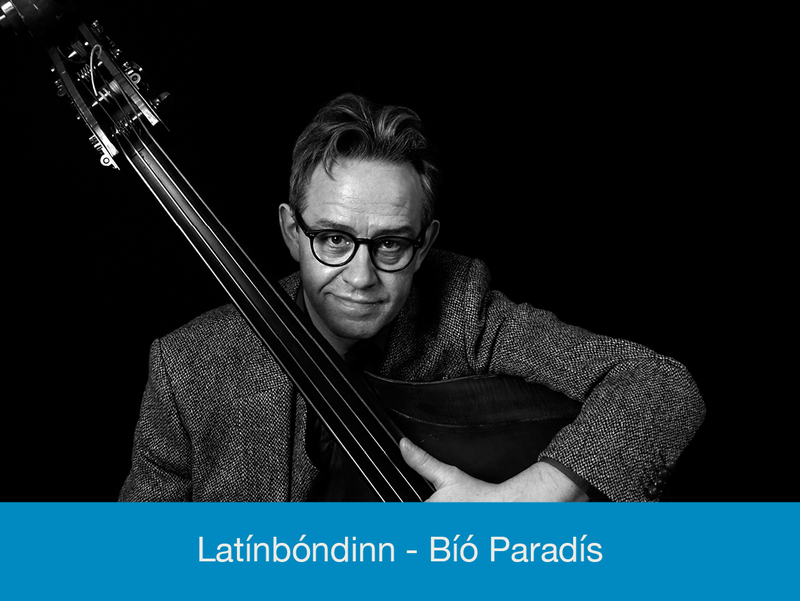 Award-winning Icelandic bass player and songwriter Tomas R. Einarsson is already well-known in his home country, mostly for his Latin music. In THE LATIN VIKING we get to know the man behind the double bass and the music, and how it came about that this country boy from the west of Iceland embarked on a musical journey that took him all the way to Havana, Cuba, to finally return home to the sub-arctic valley of his childhood, bringing back a hot and colourful Latin feast.